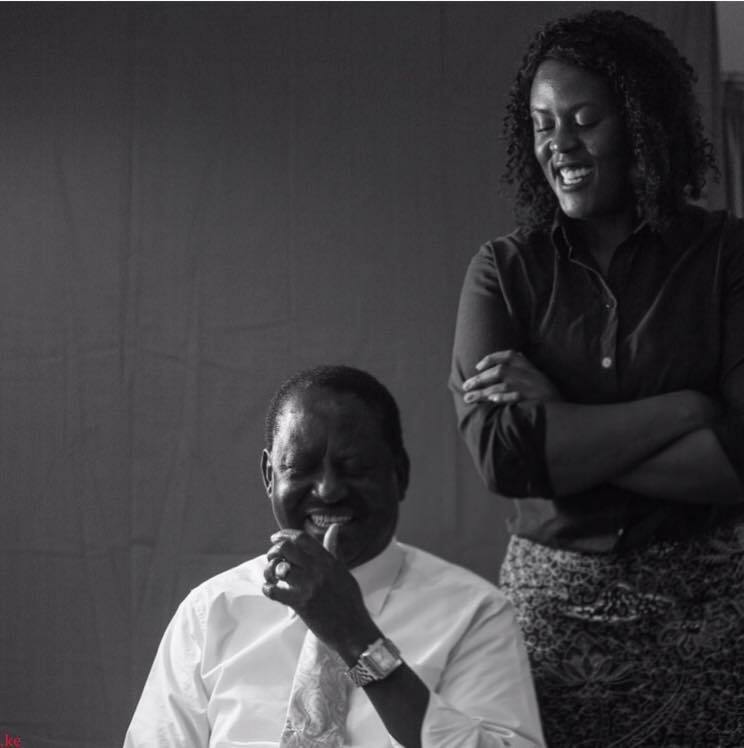 Raila Odinga is an institution in this country. 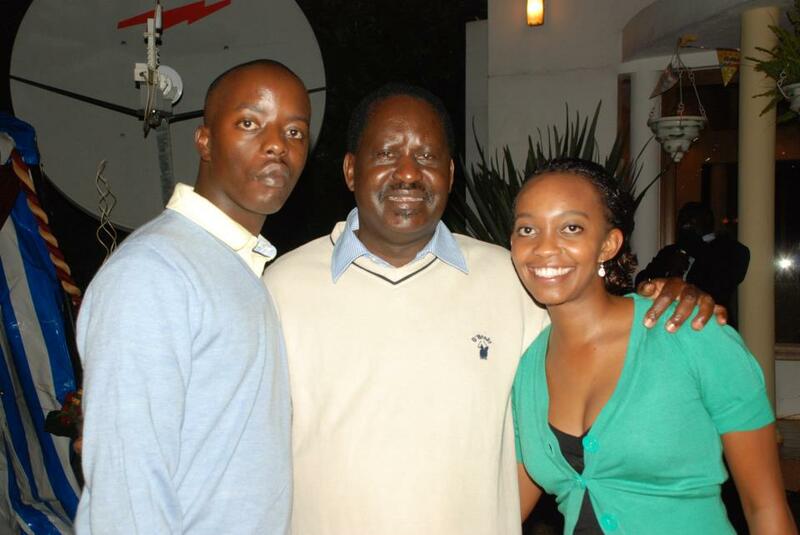 The famous progeny of Jaramogi Oginga Odinga has also sired children that Kenyans care about from the late Fidel to Raila Junior. Take, for example, his last-born, Winnie. 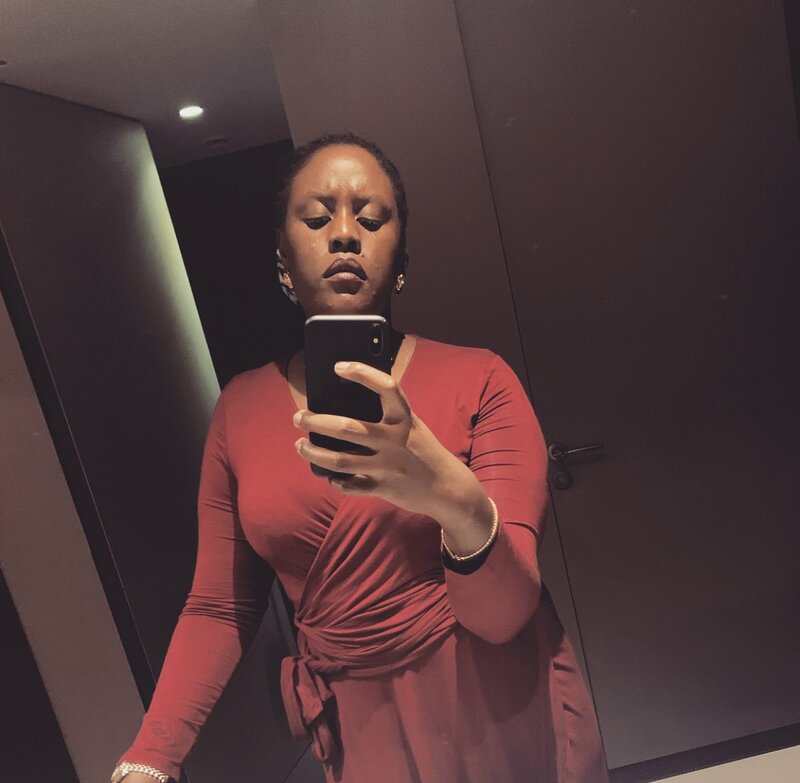 The 29-year-old excited many of her fellow citizenry, when she posted images of herself in a sultry red skirt, on her Twitter page. Winnie posted the image on Saturday night, presumably a number that she was wearing that night. The famous politician’s daughter sat casually in what looked like the waiting lounge of some exclusive hotel. 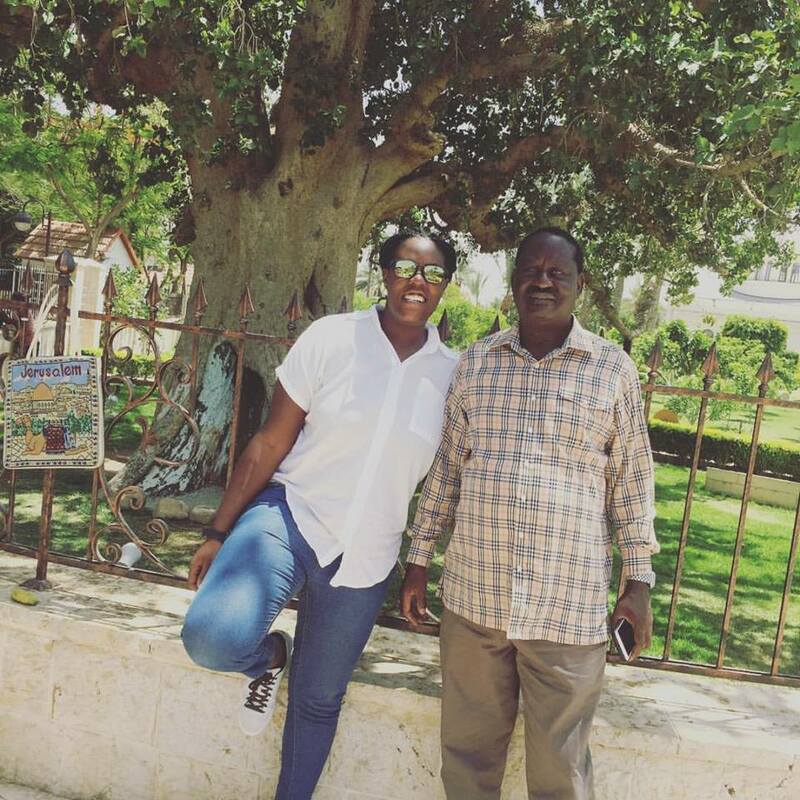 Some speculated that she was in Morocco who had gone there on A.U business while assisting her father as his P.A. Good evening folks! (Not everyday jeans, ladies unpredictability is everything). Issssa good night! See you in the AM. BabuMmoja: You slaying nowadays. Thumbs up. 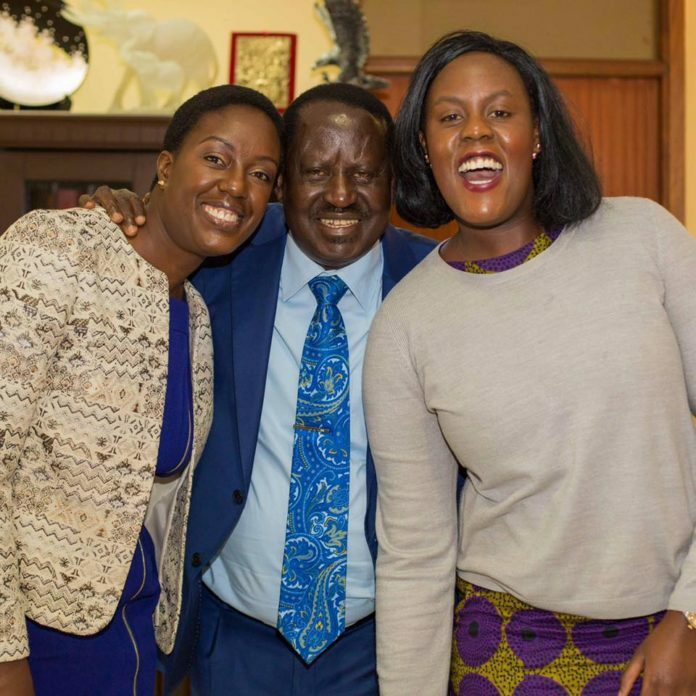 Akothee’s daughter Rue Baby has also gotten a lot of attention from men online seeking her hand in marriage. I wonder why? Is it because they are smitten by her beauty or is it the riches her mother has? Go figure.